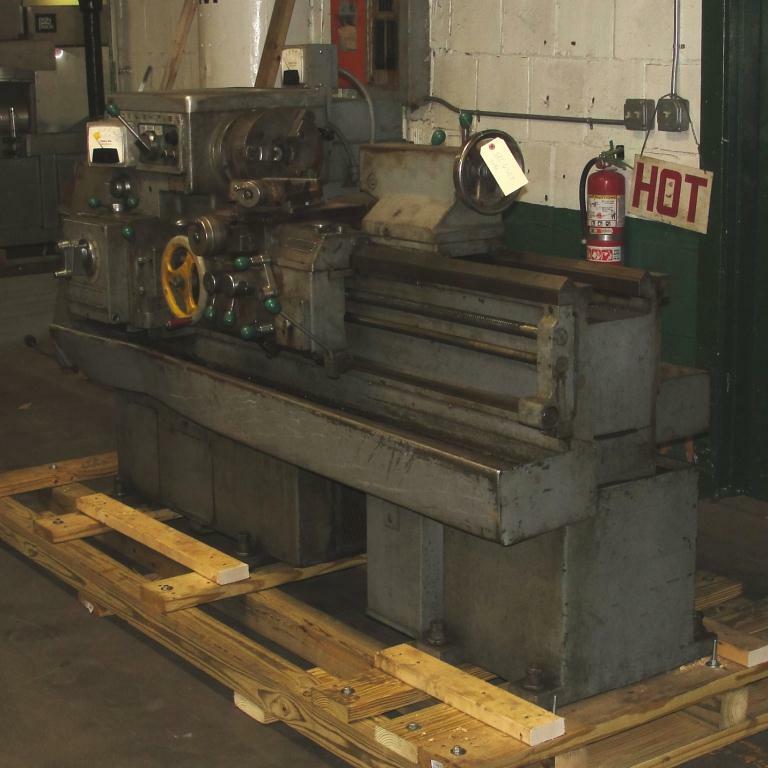 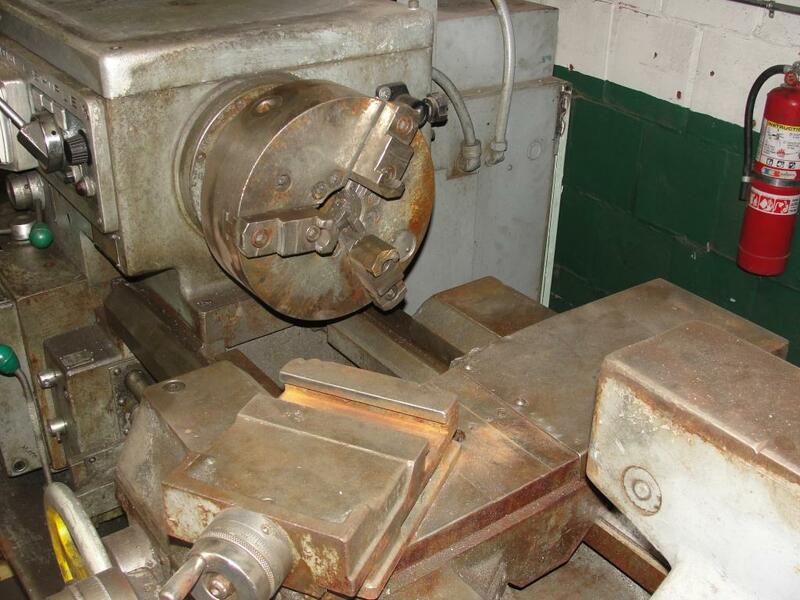 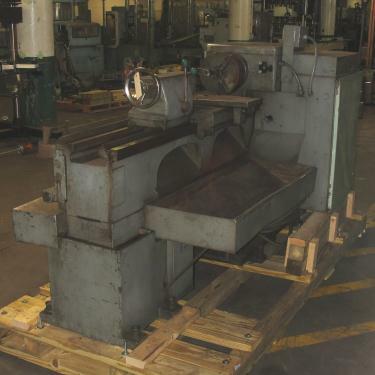 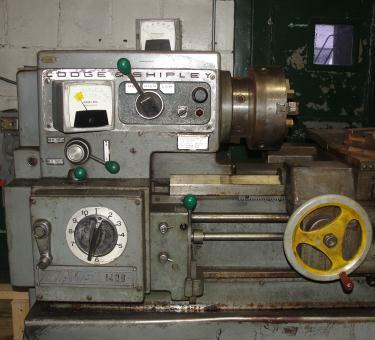 Lodge & Shipley model AVS 1408 lathe. 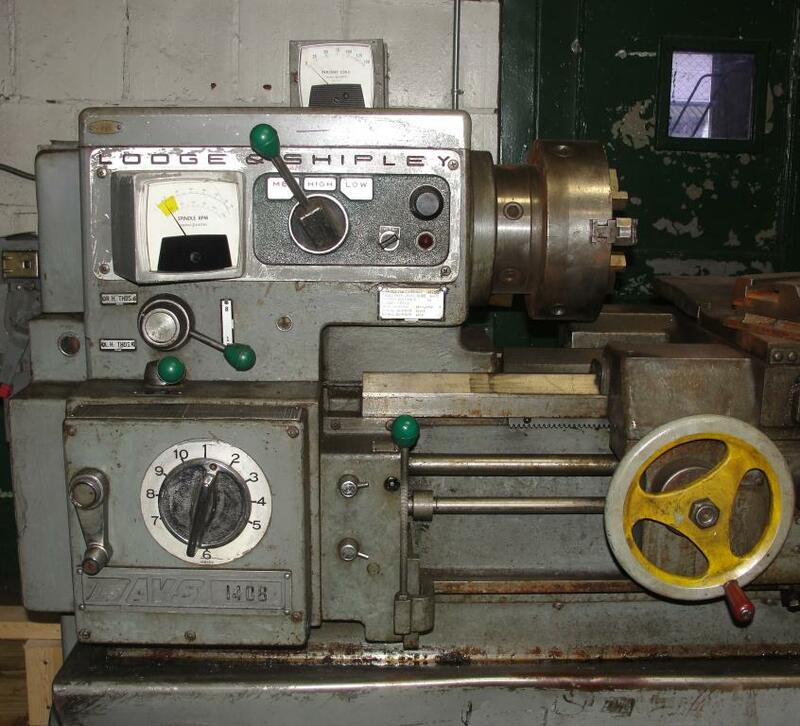 The lathe’s swing over carriage is 14-1/2", swing over cross slide is 8-1/2", and the center distance available is 30". 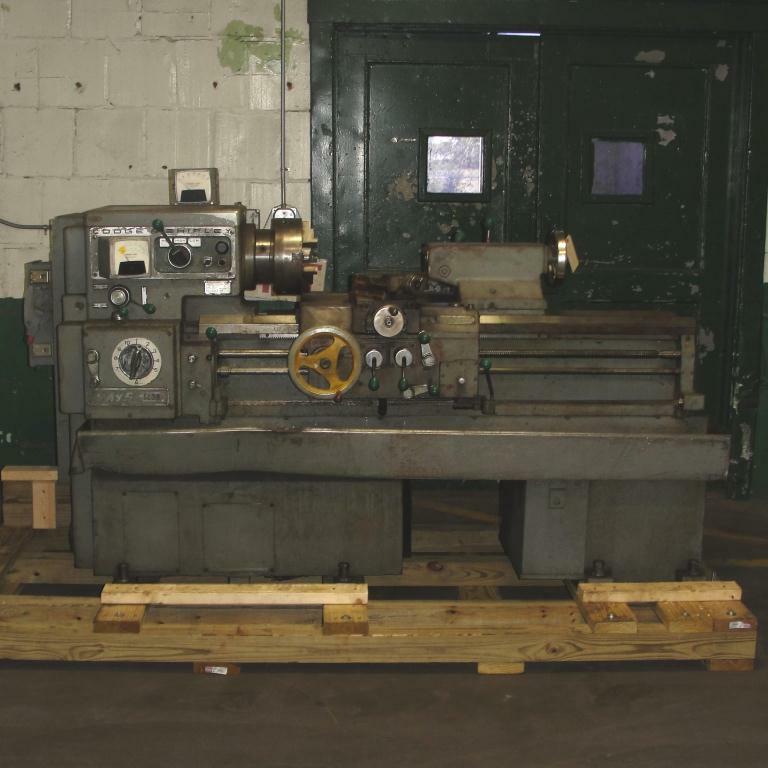 Serial number 48346. 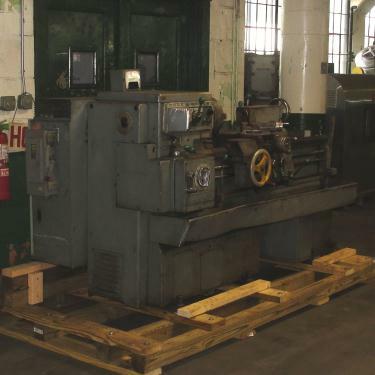 Requires 440 vac 3 phase electrical supply.